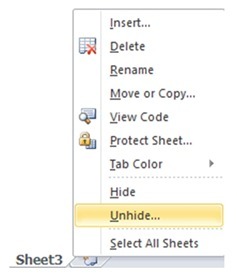 EduPristine>Blog>Let’s Play Hide and Seek with Financial Modeling and Excel! Hey everyone! As we all know, use of Excel in Financial Modeling is crucial. 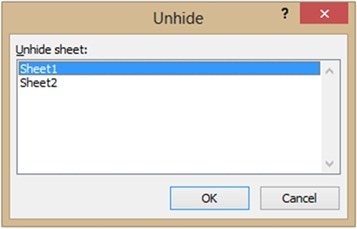 Similarly, learning to ‘Hide’ or ‘Unhide’ sheets in Excel is equally crucial. So, this blog is dedicated to make things simpler for you! 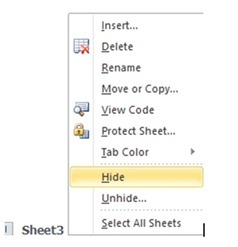 Below you will find a fun and colorful step-by-step process about how to ‘Hide’ and ‘Unhide’ sheets. 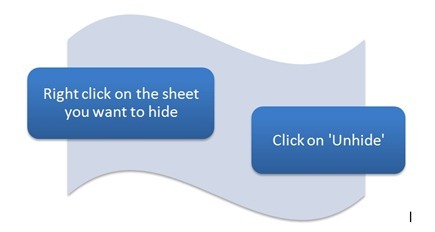 Let’s get to the very basics by first understanding how to hide and unhide single worksheets. 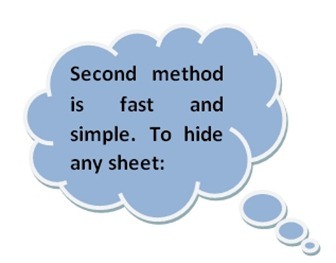 Then we will see how to hide and unhide multiple sheets together. Now, this window shows all the sheets which are hidden. 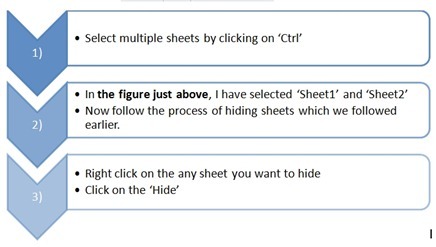 You can select the sheet which you want to unhide and then just click ‘OK’ and now you can see the hidden sheet which you selected. There is, however, an alternative and easier method! Shall we see how it goes? 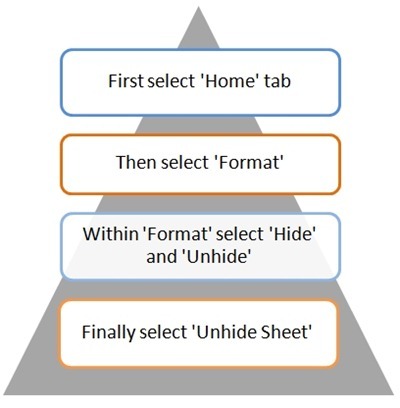 In this way you can go for ‘Hide’ and ‘Unhide’ for a single sheet. 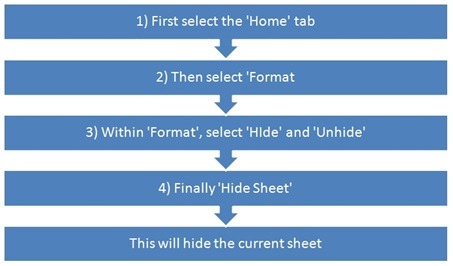 What do we do when we have more sheets to hide or unhide? And voila! 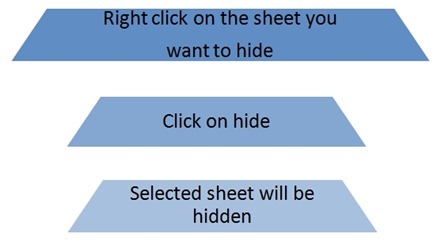 The selected sheets are hidden! There will be subsequent posts to this blog. So stay tuned for more! If you have any comments or queries, feel free to start a discussion thread below!